"A Small Village in a Big City" is a few minutes away from downtown Toronto. Bloor West Village owes much of its original identity to businesses and residents with an Eastern European heritage. 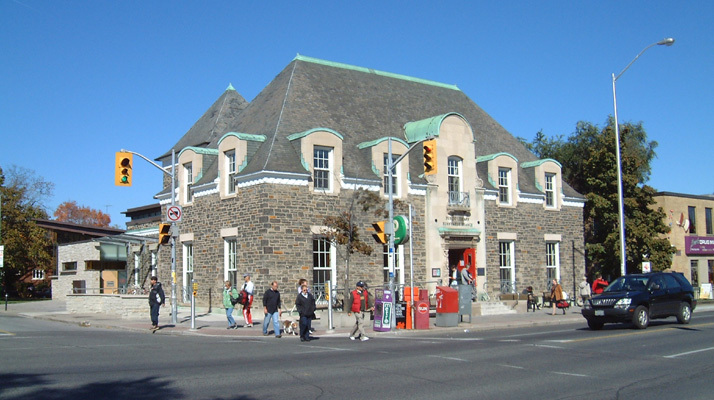 Bloor West Village is a popular neighbourhood for families. It has many excellent schools and is within walking distance of High Park - Toronto's biggest and best known park. Please call Dennis Bryant 416.260.0818 to discuss a renovation in your Bloor West Village Neighbourhood.